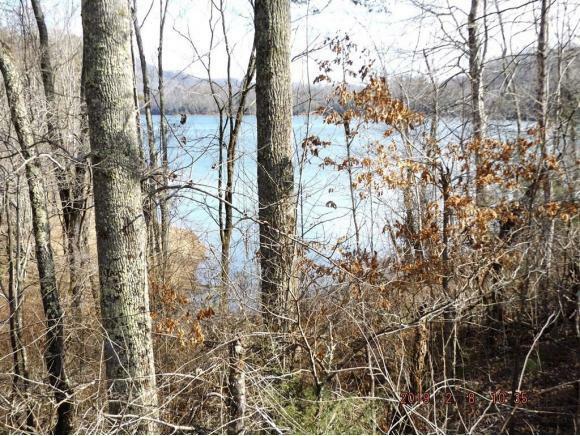 130 Timber Lane, Hampton, TN.| MLS# 417363 | Realty Sales and Rentals LLC is a discount real estate company servicing Northeast Tennessee in residential homes, land, commercial and multifamily apartment sales and property management rentals offering negotiable commissions and outstanding service. 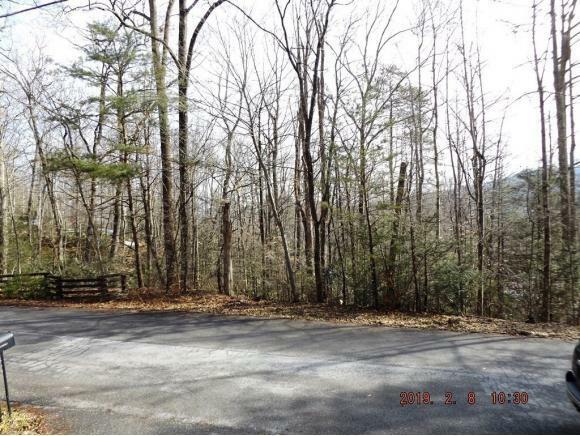 High above beautiful Watauga Lake and bordering the Cherokee National Forest! 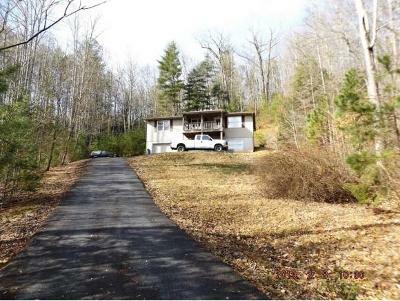 Secluded One Story nestled on 1.04 acres! Great floor plan a foyer entry with cozy living room with access to porch with spectacular mountain views, larger master bedroom with private bath and walk-in closets, nice size 2nd bedroom, quaint galley style kitchen, upstairs laundry area, finish the downstairs area and double your living space. 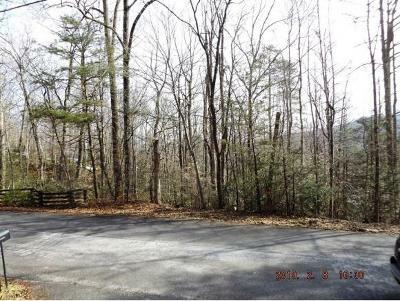 Walk out the back door and the Cherokee National Forest is all yours. 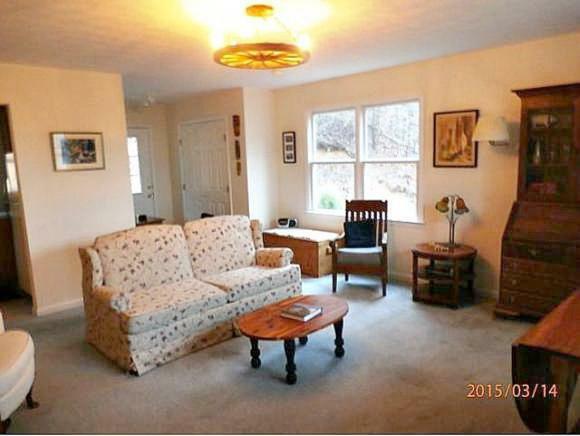 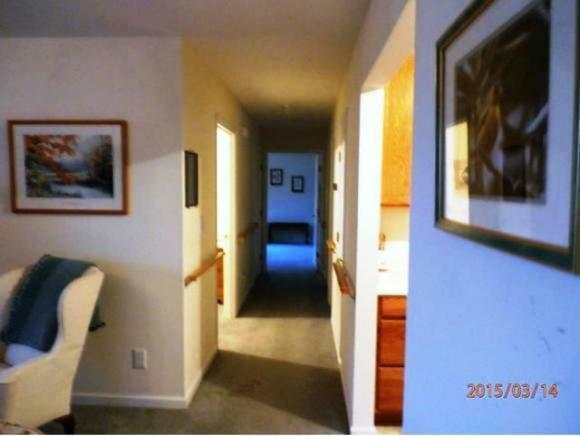 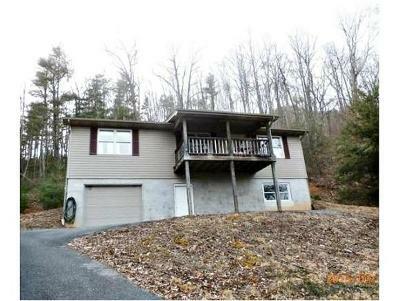 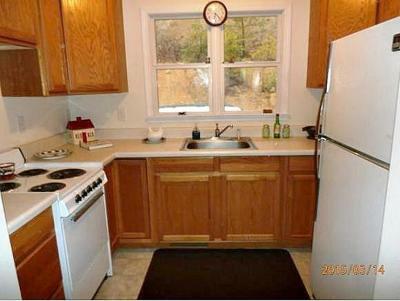 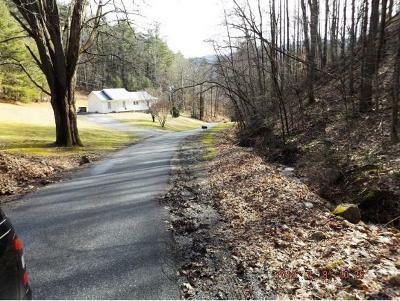 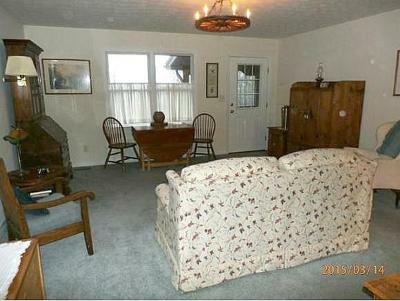 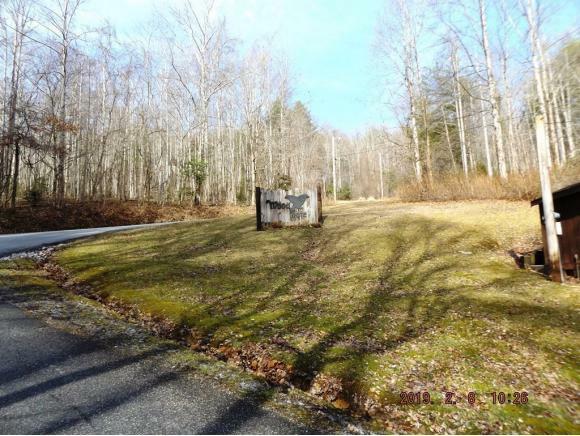 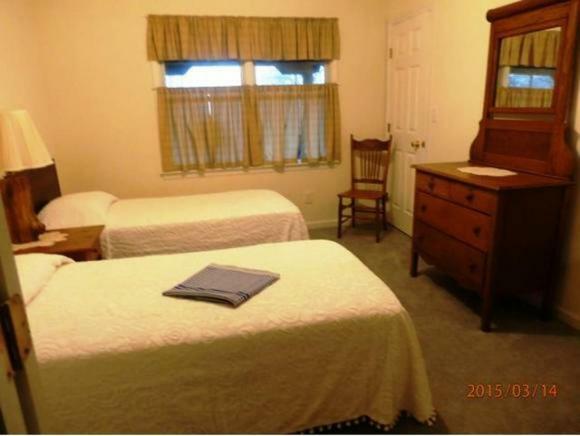 Fantastic location close to Elizabethton and 18 miles to Johnson City. 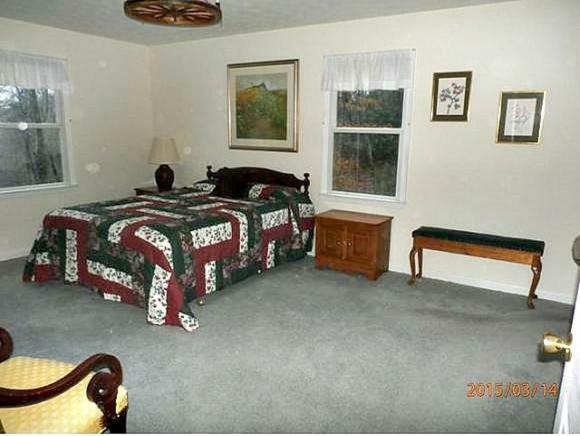 Enjoy the four seasons with abundance of wildlife, just minutes to Watauga Lake, Lakeshore Maria, Appalachian trail, just 45 mins to Boone, NC with ski resorts, 35 mins to Damascus, VA with the Virginia Creeper Trail. Come check this one out!